Christmas, in my opinion, is far more painful than any holiday really should be. I am not particularly religious at all, so for me Christmas is more about seeing family etc. So I decided to compile a Christmas list early, as one of the more painful parts of Christmas is trying to find everybody a present! 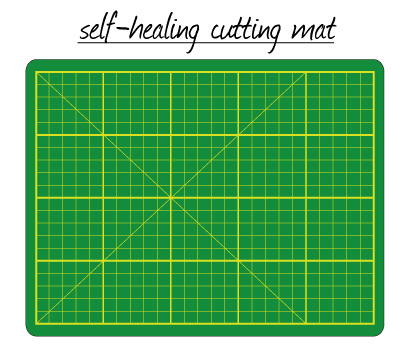 This would make my life so much easier, especially if accompanied by a rotary cutter! My brother bought me a small storage container for my birthday thinking it was a lame gift, but it is actually just what I need. I have so much... erm, silliness in my life and absolutely no way of organizing it. Yes, I know... "Why don't you just go and buy one?" Because they cost about the same as my groceries. For a decent one at least. I am a lot more lazy than I seem to be. Seriously, I would eat a hell of a lot more apples than I do now if I had a de-corer. Cores are such a mission. I often find myself walking to the fridge, picking up an apple and putting it back just because I don't feel like dealing with the core!